Our technicians are highly skilled and can repair nearly any device. Our priority is to get your device looking and working like new again. Jamee has over eight years of experience in mobile device and PC repair. Since 2010, she has specialized in iPhone and Android repair. She is trained and certified in circuit board repair and data recovery and is a certified “iPhone Master” through Sprint’s training program. She can also repair Blackberry devices, feature phones, iPads, tablets, iPods and other small electronic devices. 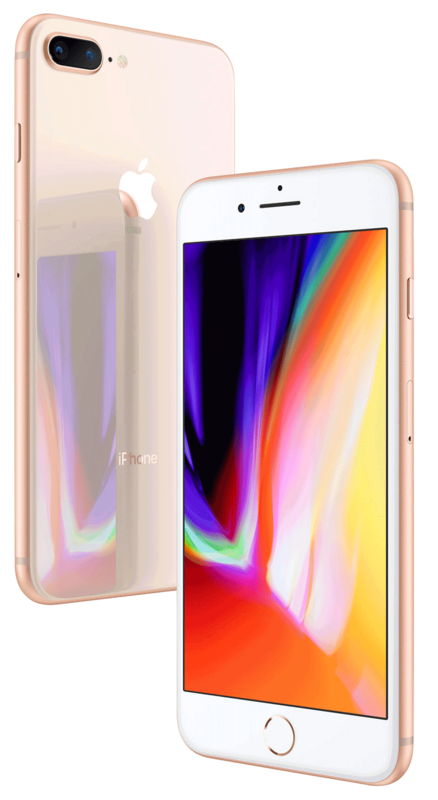 However, after working for Sprint as lead smartphone repair tech for 3 years and seeing so many customers turned away from cell phone companies with no other option, she wanted to meet the need for screen repairs and started Houston iPhone Screen Repair in The Woodlands. 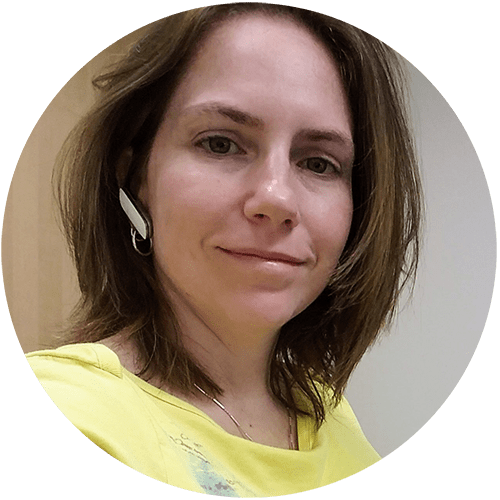 What sets HiSR apart and what makes Jamee so great at repairing Smartphones is that she is a perfectionist and perhaps even a bit OCD when it comes to fixing electronics. Her staff is put through a rigorous training program to ensure the high-quality repairs and great customer service HiSR is known for. She is an excellent trainer and expects the same level of perfection from her employees. Jamee also knows the value of sincerity. She cares the most about satisfied clients and makes it a priority to give each client the care and service they deserve.